Should Backyard Brains bug out? I’m an editor/writer with The Charlotte Observer in North Carolina and I write a column called Science Blog that features a short Q and A with people who maintain a regular science blog–background, fields of interest, entertaining anecdotes, etc. I was hoping to feature someone from The Brain Bank. Any help is appreicted. 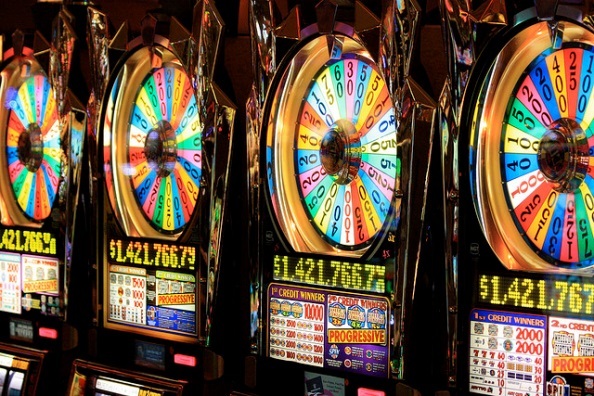 I am writing on behalf of The Open University and we would like to request permission to reproduce your article ‘Gambler’s mind: The thrill of almost winning’ in a new Open University course. If you would consider granting us permission or would like further information regarding our request, please contact me using the details provided on this web submission. Of course you can reproduce this article as part of your course material – it’s always exciting to hear from readers and know that our work is appreciated! Thank you so much for getting back to me regarding this. and required about. Because of the different advantages and disadvantages, peer-to-peer lending isn’t right for everyone. It is interesting that there are professional gamblers whose vocation is gambling. 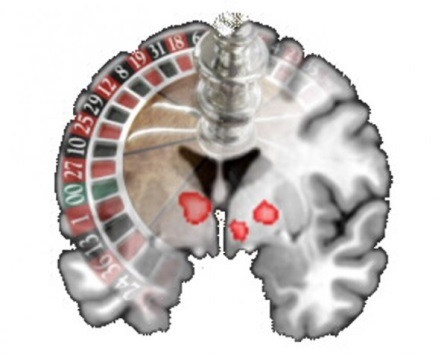 They are addicted to gambling as anybody is addicted to their work such as scientists doing research. They expect to win over the long term and manage their money to make a living even though their whole day is occupied with gambling. They are not in it for the excitement. All the great poker players ,sports bettors ,blackjack players fall into this category. In a similar way traders in the financial markets carry on gambling in the financial markets. I am a gambler myself and hate the word investment. A gambler takes calculated positions and have no illusions about what the outcomes can be. Wherever possible a gambler tries to arbitrage ,get some advantage from casinos (bonuses) , bet at half time so a casino has to calculate odds under time pressure etc. These strategies have more chance of success than idiotic professional ‘investment’ managers who are charging fees for mediocre results. When Phil Ivey can make millions playing poker why should he do anything else? He is no different to a great surgeon , a chess player or a mathematician practising their profession. He is ‘addicted’ in that sense. Money drives certain people and that’s the way it is. It is not a bad thing. In fact you need to increase this desire over time .To excel you have to focus and beat the opposition. As the great trader Larry Hite said if you don’t bet your lifestyle on a single trade then nothing bad can happen.